Lineage. Established as 355 Operations Group, and activated, on 1 May 1992. Assignments. 355 Wing, 1 May 1992-. Components. Squadrons. 41 Electronic Combat: 1 May 1992-1 Oct 2002. 42 Airborne Command and Control: 1 Jul 1994-30 Sep 2002. 43 Electronic Combat: 1 May 1992-1 Oct 2002. 55 Rescue: 14 Mar-1 Oct 2003. 79 Rescue: 14 Mar-1 Oct 2003. 333 Fighter: 1 May 1992-1 Oct 1994. 354 Fighter: 1 May 1992-. 357 Fighter: 1 May 1992-. 358 Fighter: 1 May 1992-. Stations. Davis-Monthan AFB, AZ, 1 May 1992-. Aircraft. A-10, 1992-; EC-130, 1992-2002; HH-60G, 2003. Operations. 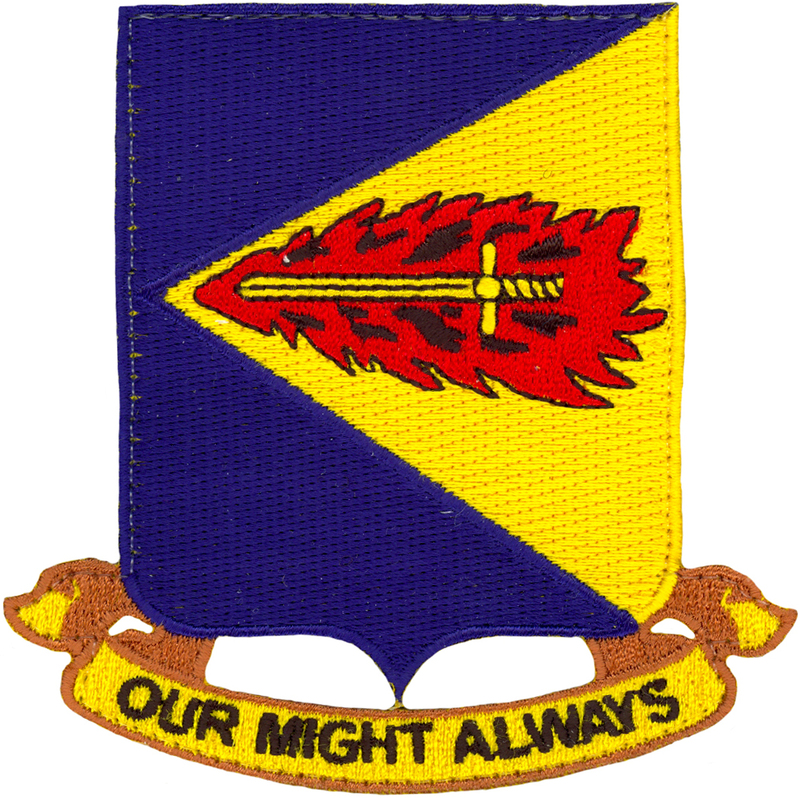 Beginning in May 1992, the 355th Operations Group took over control of flying units for 355th Wing. It provided war-fighters with forces for close air support, air interdiction, forward air control, ground based tactical air control, and airbase operations. From 1992-2002, the group trained and provided electronic combat capabilities and airborne command and control. For a brief period from Mar-Oct 2003 until the squadrons realigned under the 563 Rescue Group, it maintained a combat search and rescue capability. It also conducted all formal course directed aircraft initial qualification/requalification training for the A-10. In Oct 2003 and again in Nov 2005, the group deployed A-10s in support of combat operations in Afghanistan and Iraq. Decorations. Air Force Outstanding Unit Award: 1 Jun 1995-31 May 1997; 1 Jun 1998-1 May 2000; 1 Jun 2002-31 May 2004.